So, you might think you have seen it all. From vanilla to strawberry flavors and even Mickey Mouse designs, Oreo has tried to vary itself over the years. However, these limited edition Game of Thrones cookies are quite something else. The artistic effort that goes into making each cookie is impressive. The embedded designs showcase the ‘Great Houses’ and the ‘White Walkers’ in intricate details. 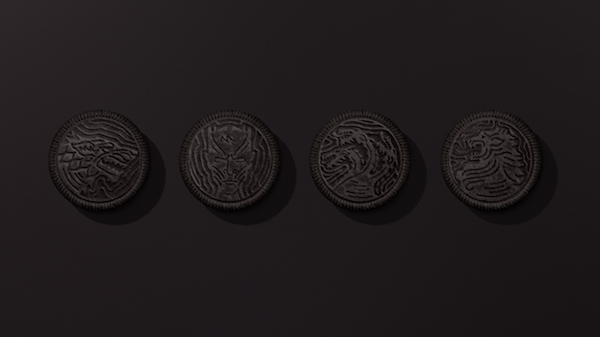 The emblems on the cookies include ‘House Lannister’, ‘House Targaryen’, ‘House Stark’ and the ‘Night King’. 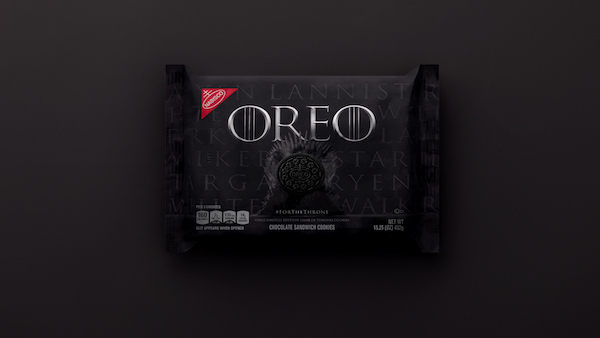 The company even made a fun and creative video of the opening scenes of Game of Thrones with Oreo representations alone, which you can find below. The Game of Thrones-themed cookies will be out next Monday across the United States, and will be available while stocks last.